Women’s cravings in this period were sometimes linked to the appearance of birth marks on the child once it was born, particularly if a woman’s cravings were left unfulfilled. The author of Ten Pleasures recited this belief, claiming that ‘you must never hinder her of her longing; for then certainly the child would have some hindrance by it’. He lamented, to the husbands that he assumed were reading the text, that no matter how they might try to avoid such problems ‘all women when they are with child; do fall commonly from one longing to another’. In the summer he claimed they would crave ‘China Oranges, Sivil Lemmons, the largest Asparagus, Strawberries with wine and sugar, Cherries of all sorts, and … Plums’. After this they would desire ‘Peaches and Apricocks; and though they be never so scarce and dear, yet the woman must not lose her longing for the child might get a blemish by it.’ This was all well and good for the pregnant woman but, the author moaned, for the husband and the maid who were required to ‘trot out’ in the dark late at night to find such delicacies it was another matter. Early modern authors recognised that some women’s cravings went beyond summer fruits and expensive dainties, becoming Pica – the desire to eat materials not usually classified as food and containing little or no nutritional value. The term Pica appeared in Thomas Gale’s treatise on gunshot wounds in 1563, and is derived from the Latin for magpie – presumably because these women collect unusual things to eat. Jane Sharp author of The Midwives Book (1671) explained to her readers that the seventh sign that a woman had conceived was that ‘She hath a preternatural desire to something not fit to eat nor drink, as some women with child have longed to bite off a piece of their Husbands Buttocks’. The popular medical writer Nicholas Culpeper also declared that one of the ‘chiefest sign of Conception’ was the presence of pica. It was suggested that women suffering from this condition commonly turned to eating ‘earth, ashes, coal, [and] shells’. John Sadler did not mention husband’s buttocks and was not nearly so glib. He warned women that the ‘eating of corrupt meates, as in the disordinate longing called Pica, unto which breeding women are often subject’ could lead to a schirrositie or hardness developing in the womb. A 1741 edition of Aristotle’s Works Completed copied this sentiment verbatim. Thankfully, according to William Smellie, Pica faded in the fourth month of pregnancy. 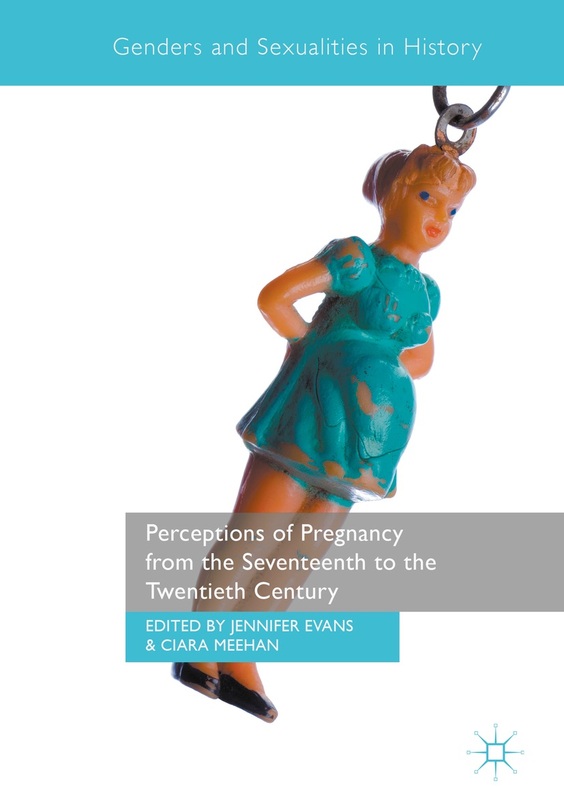 I have yet to find any examples of women talking about experiencing this unusual symptom of pregnancy themselves, but would be intriguing to see what they thought about pica, and whether it concerned them in the same way that it concerned Sadler and other writers. John Sadler, The Sick Womans Private Looking-Glasse (London, 1636), p.145. A. Marsh, The Ten Pleasures of Marriage (London, 1682), p. 88. Jane Sharp, The Midwives Book (London, 1671), p. 103. Sadler, The Sick Womans Private Looking Glasse, pp. 93-4. Anonymous, Aristotle’s works compleated. In four parts. Containing, I. The compleat master-piece: … II. His compleat and experienced midwife (London, 1741), p. 137. Smellie, A Treatise on the theory and practice of midwifery, p. xiii.